Adams was born in Rotorua, New Zealand, to a Tongan mother (Lilika Ngauamo) and an English father (Sydney Adams). She was married to Bertrand Vili, a discus thrower from New Caledonia, but divorced him early in 2010. Valerie has several brothers over seven feet tall; her youngest brother, Steven, is a basketball player at Notre Dame Prep in Massachusetts, United States. 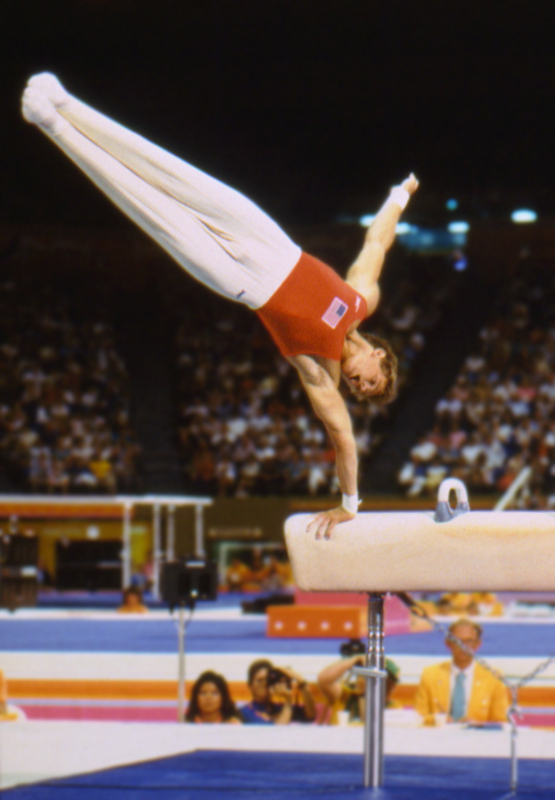 In 1998 Adams first met former javelin thrower Kirsten Hellier, who would become her coach for the next 11 years. 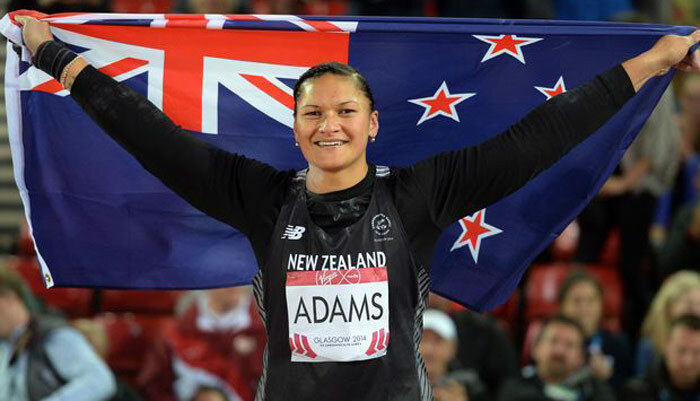 Adams first came to prominence when winning the World Youth Championships in 2001, with a throw of 16.87 m. She followed this up in 2002 by becoming World Junior champion, throwing 17.73 m, and had her first taste of senior success winning a silver medal at the Commonwealth Games with 17.45 m.